Perfect to pair with any of our dresses when a little bit of warmth or cover up is needed. Finished with character pockets yes they are as cute as they look and in a super-soft fabric for comfort. 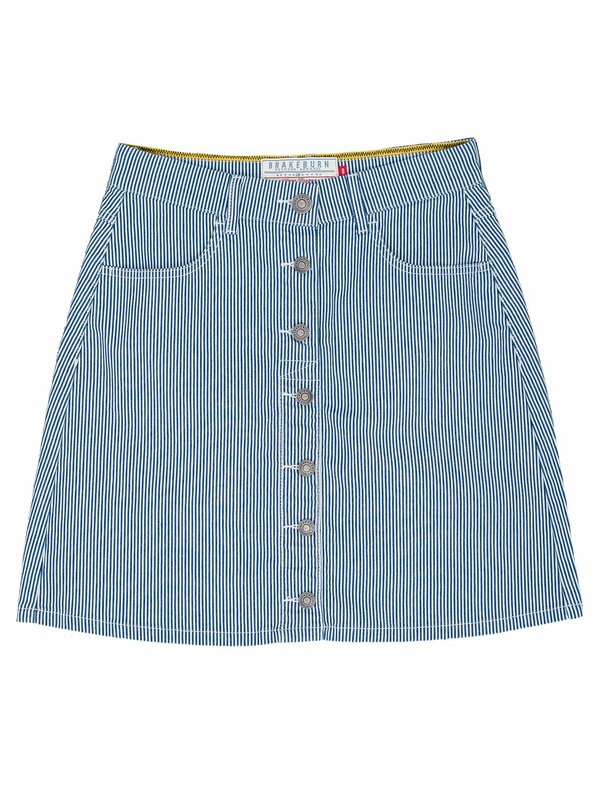 A fun piece for summer dressing, this denim skirt by Brakeburn comes in a candy stripe design with full button front. High waisted and complete with pockets and belt loops, style with tees and sandals. Nothing says summer style like a relaxed easy-to-wear T-shirt dress. This one has gathers to the skirt and an elasticated waist for shape. Made from soft yet durable cotton. 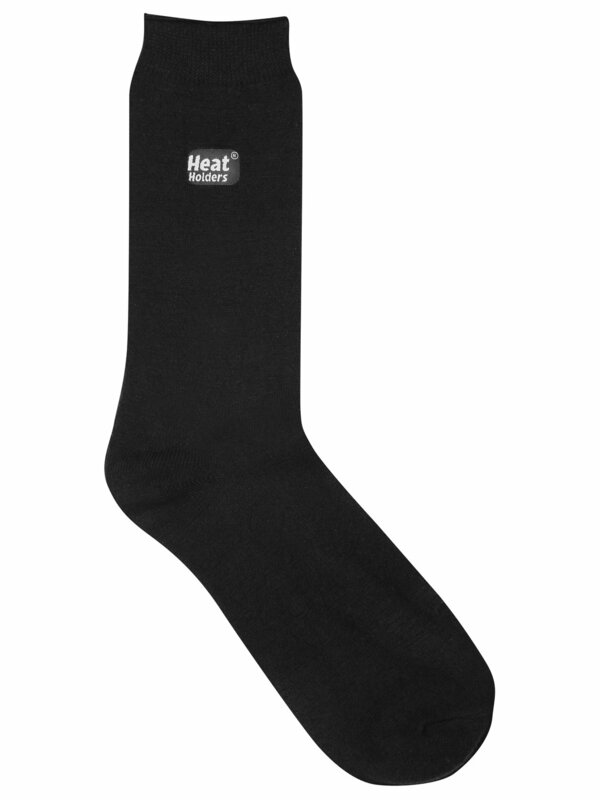 Heat Holders Lite have the famous thermal properties of the classic Heat Holders socks, but have a medium pile, with a 1.6 tog rating compared to the original 2.3 tog. They are perfect to wear with everyday casual shoes and boots this winter, making sure feet and toes remain warm and protected. The pretty frilled peplum top of this two-piece top and legging set is really a bodysuit in disguise. In the softest cotton jersey its perfect for little shufflers and crawlers. Waterproof lightweight and with a pull tab to the back for easy on and off these rain boots are like a short-height welly but almost trainer-like in their appearance. They fit well and wont look out of place when partnered with trousers or jeans. A great choice for the commute or rainy weekend trip into town. These lightweight trousers are a perfect spring/summer outfit builder. With a tie waist side splits and flattering wide leg. 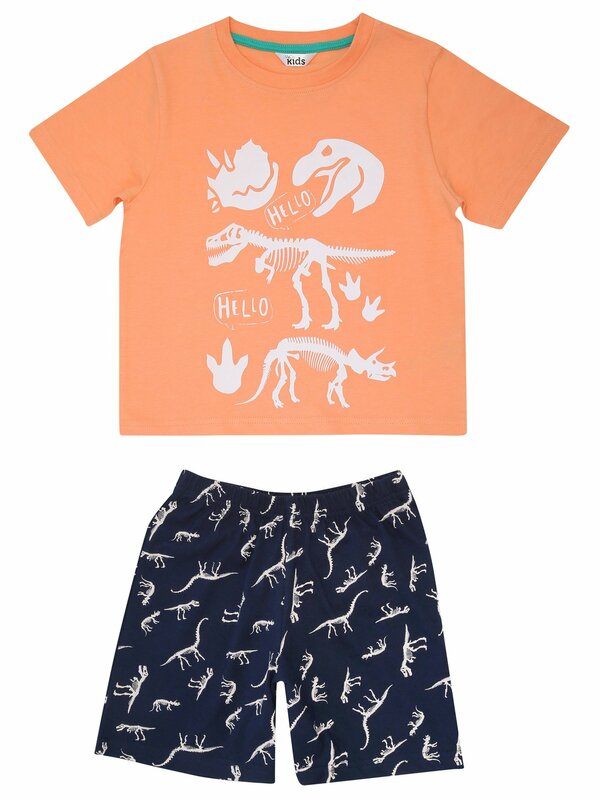 Perfect for your little dino fan, our two piece pyjama set will have him raring for bedtime every night! Complete with an orange short sleeve t-shirt and navy short bottoms with elasticated waist, these pjs are made from soft cotton for all night comfort. In a new floral print this easy-to-wear dress is going to be a truly useful addition to her wardrobe. With leggings to pair it with once the weathers cooler. 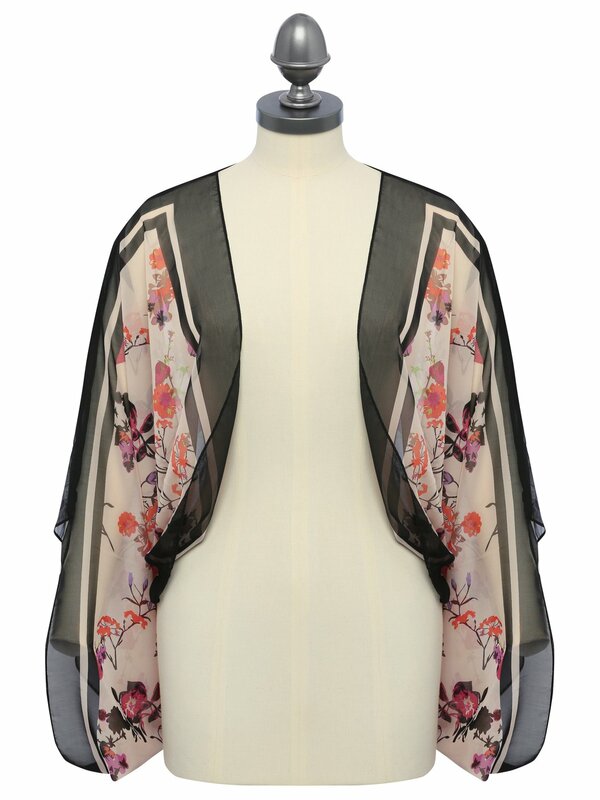 Create a gorgeous finishing touch to your outfit with this lightweight scarf style cover-up. Simply wear over strappy dresses or tops for a soft layering piece that will transform a simple outfit into an eye-catching ensemble. Play the simple game with this classic striped rugby shirt. 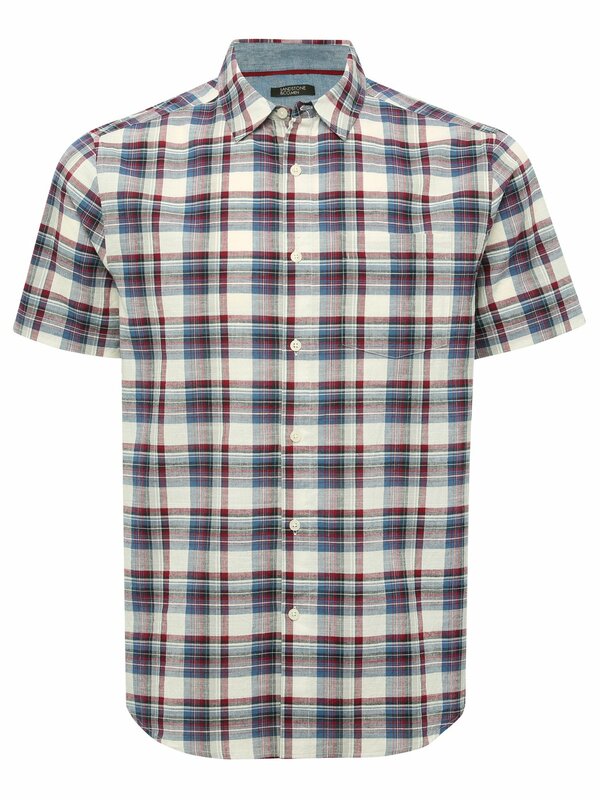 Crafted from soft yet sturdy cotton its great for on or off the field and its perfect for wearing over your favourite t-shirt or under your favourite jacket. Finished with a concealed button placket and a little under collar embroidery for good measure.